The first thing our Los Angeles customers tend to ask us, after we have explained the origin of our company’s name, is if we are a non-asset based freight company. So, let us set the record straight here: King Fio Trucking, LLC is an asset based freight company. 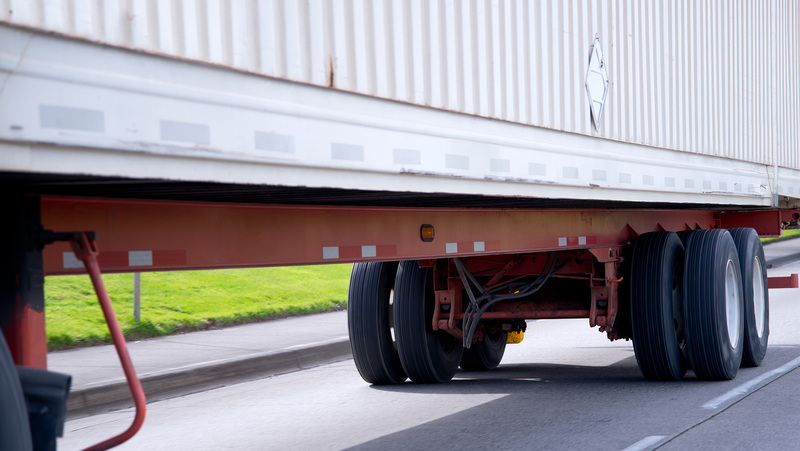 What does it mean when we say we are a Los Angeles asset based trucking company? It means we own the trucks and chassis that comprise our fleet. Thanks to our decision to invest in our equipment, we don’t have to rely on a third-party company to lease us the necessary equipment to ship and receive your containers. Once it has been cleared by customs or ready to be picked up, we are ready to go. No delays, just customer satisfaction. Shipping companies typically lease chassis to truckers, forcing them to pick up and drop off this essential piece of equipment. This can lead to long, bureaucratic delays as truckers have to make long detours to return the rented equipment. 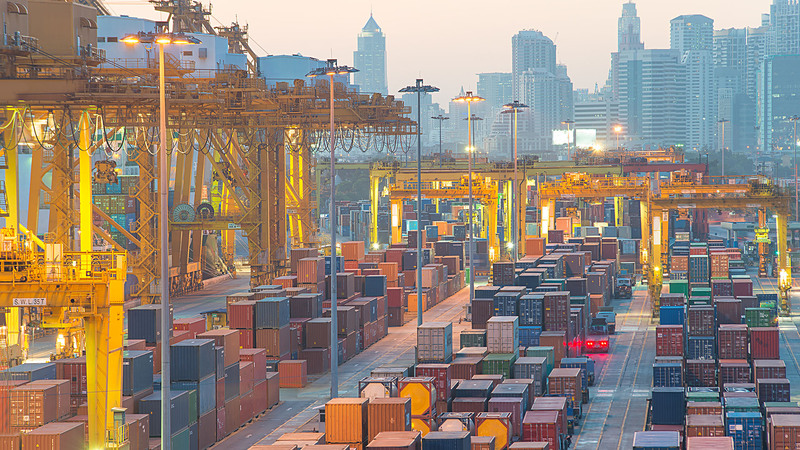 In the worst-case scenarios, equipment shortages can occur creating a gridlock in the ports as truckers wait for their turn with the leased equipment. In the past, these shortages have posed many problems for businesses all over the country. Hospitals don’t receive the medical supplies they need to operate. Service stations run out of fuel and start hemorrhaging customers. Your Los Angeles business doesn’t have time to wait on the needs of your competitors, which is why we won’t make you wait. At King Fio Trucking, LLC, our number one priority is customer service. We know our Los Angeles clientele doesn’t have time to waste waiting on their containers. The wait times for customs clearance are long enough. 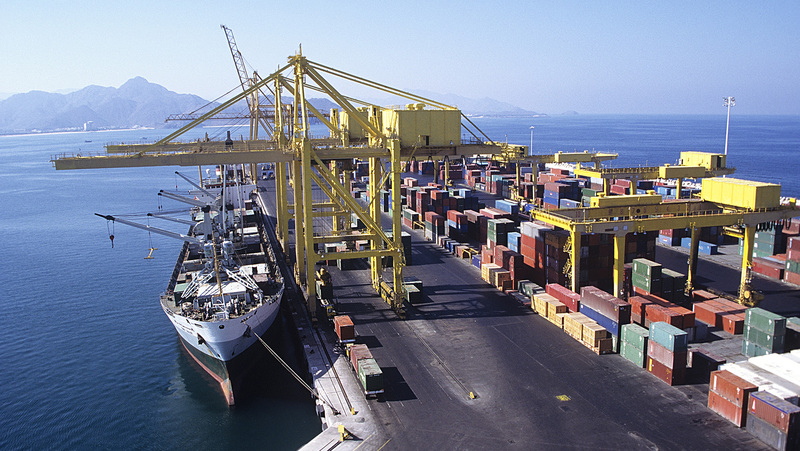 Our customers’ livelihoods depend on the goods and materials within their containers. They will not and should never tolerate these kinds of delays because they are one hundred percent avoidable. Because we are an asset based trucking company that owns all the equipment in the fleet, we are not susceptible to these kinds of delays. At King Fio Trucking, LLC, we made a choice to invest in owning our equipment because the dividends are paid with satisfied customers. Our fleet is equipped with several different chassis to maximize delivery efficiency. No matter the dimensions, weight or distance your shipment requires, we have the equipment to make sure it gets there quickly and safely. To discuss the chassis specifications for your next shipment, please send us an email or call us on our phone lines that are manned 24/7. The best part of owning and operating equipment we use is that it saves you money. When freight companies lease chassis from third-party companies, they tend to pass on the expense to their customers in hidden fees. Since we aren’t leasing equipment from someone else, we have nothing to hide. What you see is what you get, just as the original King Fio wanted it to be.